Shareholder, Litigation, Keesal, Young & Logan, P.C. Lisa Bertain is a partner with Keesal, Young & Logan in its San Francisco office. Ms. Bertain specializes in employment and has defended employers in state and federal courts, arbitration and administrative proceedings. 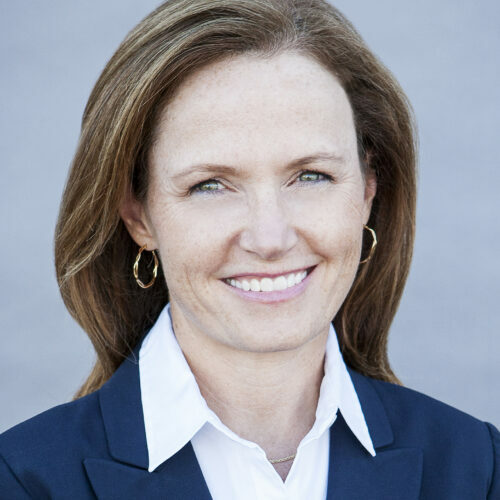 Prior to joining Keesal, Young & Logan, Ms. Bertain was a Deputy District Attorney in the Alameda County District Attorney’s Office between 1986 and 1989. Ms. Bertain received her undergraduate degree from the University of California at Berkeley in 1982. Ms. Bertain graduated with honors from the University of San Francisco, School of Law in 1986. Ms. Bertain is on the San Francisco Metro Salvation Army Board.